​In due time, another top free agent starting pitcher could find himself whisked right off the open market. The New York Post is reporting that the Philadelphia Phillies and J.A. Happ are "getting closer" on a three-year deal that would bring the left-handed veteran starter back to Philly. ​​The 36-year-old Happ spent the 2018 season with the Toronto Blue Jays and the New York Yankees. He posted quality numbers, finishing with a 17-6 record and a 3.65 ERA. 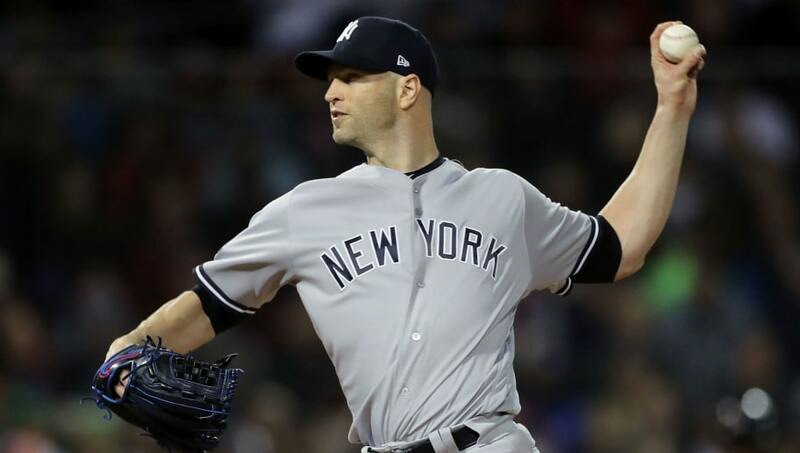 The Yankees have expressed interest in potentially re-signing Happ, who went 7-0 with a 2.69 ERA during his time in the Bronx, especially after they missed out on signing ​Patrick Corbin. But Brian Cashman and Co. ​aren't understood to be willing to offer Happ the three-year deal he desires. At this rate, the Bronx Bombers will soon have to turn their attention to acquiring another starter. It seems like it will have to be ​via trade, but don't count this team out of making the biggest of big splashes. It's simply in their blood.